Design is finding new solutions towards creativity in an ordinary situation. 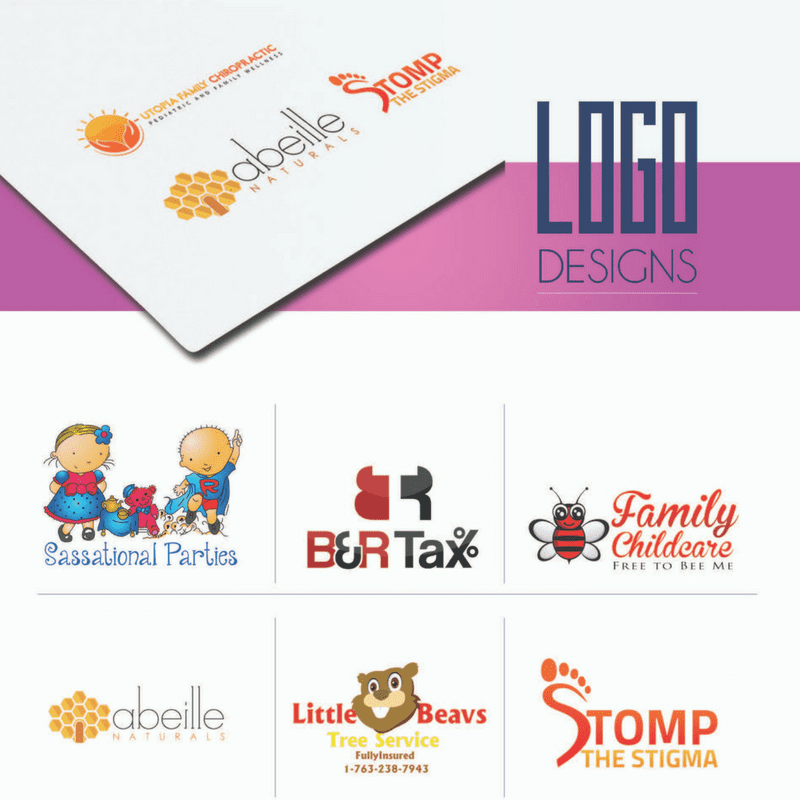 With my graphic design & website services, I can highlight your brand in a visually appealing way while including elaborate branding and marketing strategies. From simple color schemes to elaborate branding and marketing strategies, I am truly here to deliver the ultimate in branding success for your company. 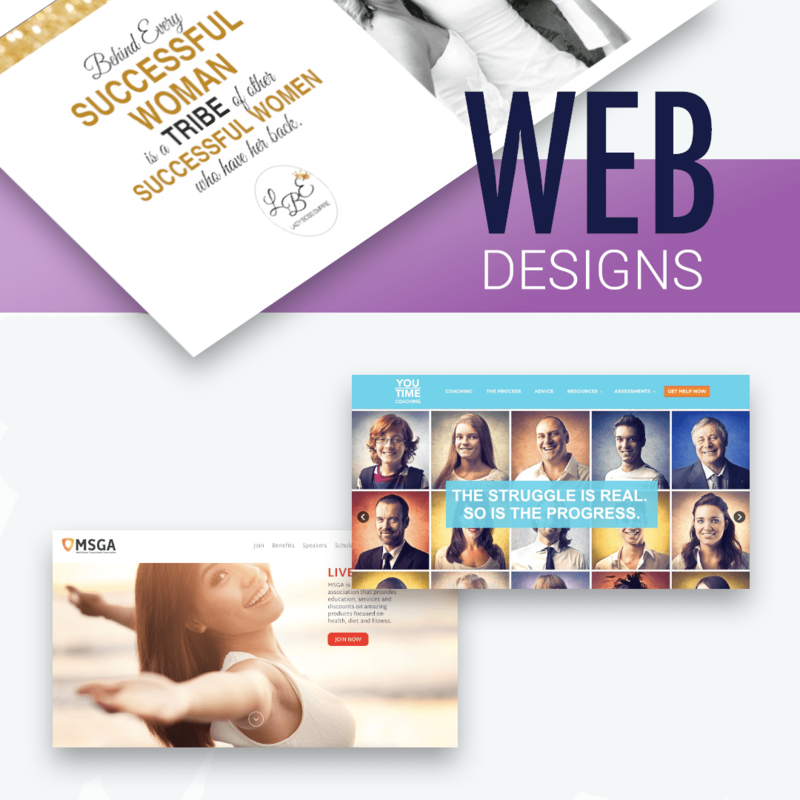 I provide a full range of graphic design options to ensure that I am not only highlighting your brand in the most visually appealing way possible, but mirroring your core values and objectives as well. Take a look at what I have accomplished with some of our past clients.